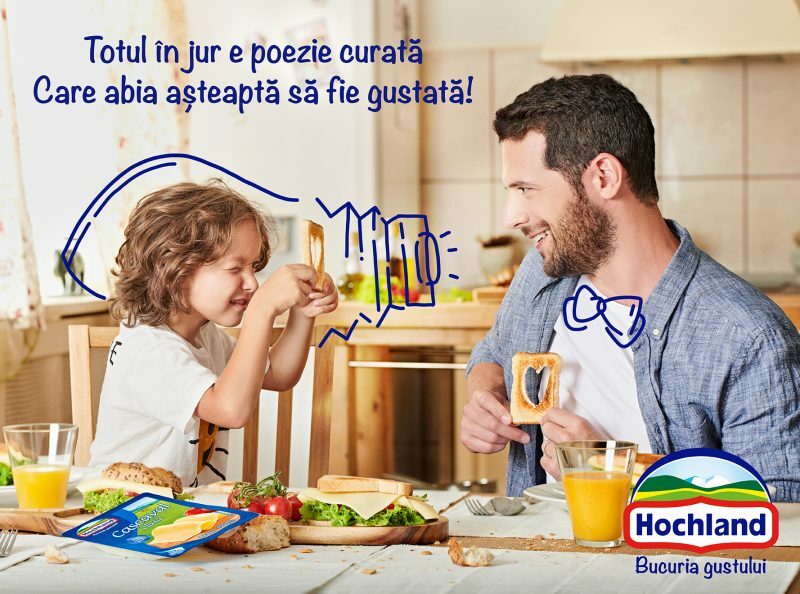 After 25 years of presence on Romanian market, Hochland decided to reinvent itself and to launch a new brand communication campaign redefining its universe and illustrates a new attitude. 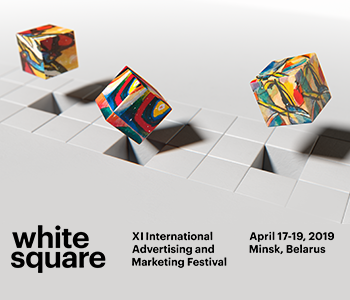 The campaign includes internal and external communication, TV, media, PR, social media and was created and is implemented by a team from Hochland Romania and professionals from 5 Romanian agencies: Brand Architects, Leo Burnett, Starcom, MSL The Practice and Interactions. The new brand communication campaign starts from the premises that food – though taste, diversity and sharing with the dear ones – is among the small daily happy things. Hochland is an international cheese producer, with production facilities in Germany, France, Spain, Poland, Romania, Russia, US. It has over 4,000 employees and produces annually around 300,000 tons of cheese.